Grad Night is the culmination of a senior year full of lifelong memories. 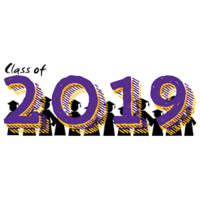 Our objective is to bring our senior class together in a fun, safe and sober setting for one final unified class event. 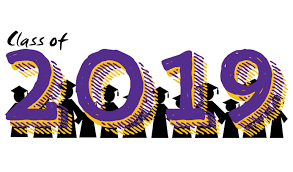 Grad Night 2019 will be a spectacular event filled with fun activities, big raffle prizes, food, games, laughter and bonding. Please note: For the 2018-19 seniors, breakfast prior to the senior class picnic at Waterworld and breakfast following Senior Ball will be included at no cost for all event ticketholders. Tickets for WaterWorld and Senior Ball are purchased separately and paid for directly to the school. Please fill out all of the attached forms and bring them to Walk-Through Registration and drop off at the Senior Class Parent table. All students attending Grad Night must have these 3 forms completed.